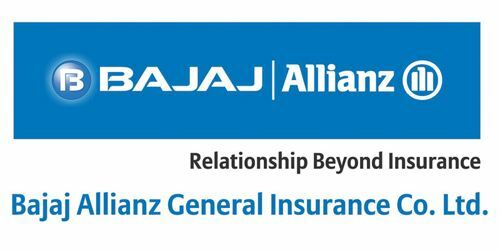 It is a broadly described annual report of Bajaj Allianz General Insurance Company Limited in the year of 2007-08. During the financial year, Total assets of the Company stood at Rs. 25,526,980 million. During 2007-08, The Company clocked gross written premium of Rs. 24,045 million excluding share of business from the IMTPIP as compared to Rs. 18,033 million in 2006-07. The gross written premium grew to Rs. 25780 million (including motor pool), which is a growth of 43% and against an industry growth of 12%. The Company has earned a Profit before Tax of Rs. 1,679 million for the year ended 31st March 2008, an increase of 43.5% over the previous year profit of Rs. 1,170 million. The net profit for the year, after provisions for reported losses from the IMTPIP, was Rs. 1,056 million as against Rs. 754 million reported in 2006-07, which is an increase of 40.0%. Earnings per Share (EPS) for the year Rs. 9.59.